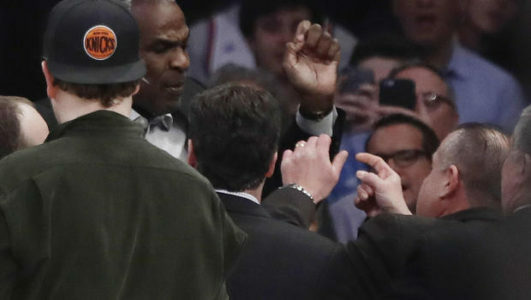 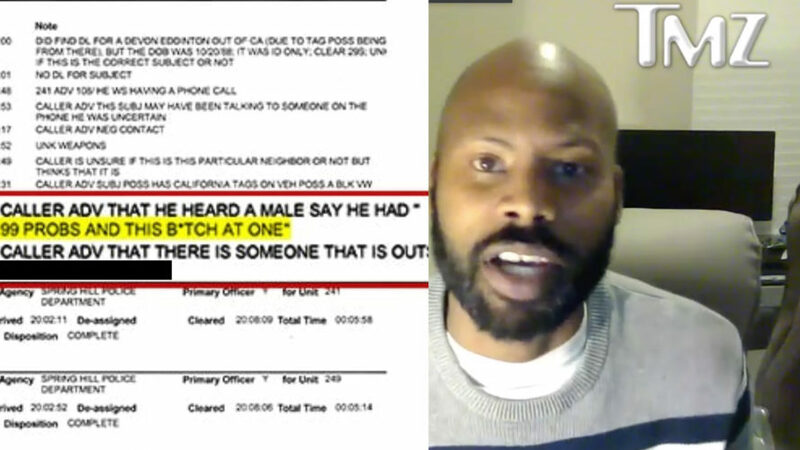 You ‘member the other night when Charles Oakley got into a little scuffle with the New York Knicks’ security, and then was arrested? You ‘member? 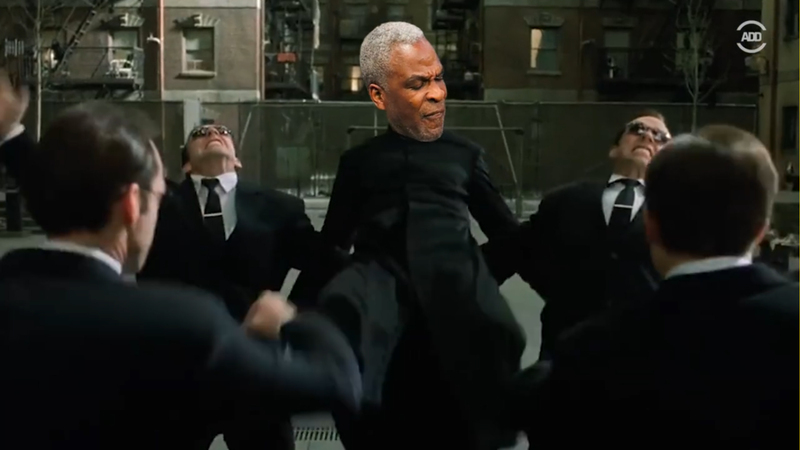 The internet decided to meme Charles Oakley with the fight scene from The Matrix Reloaded where Neo fights multiple Agent Smiths.